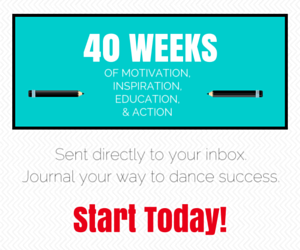 No dance experience? No problem. 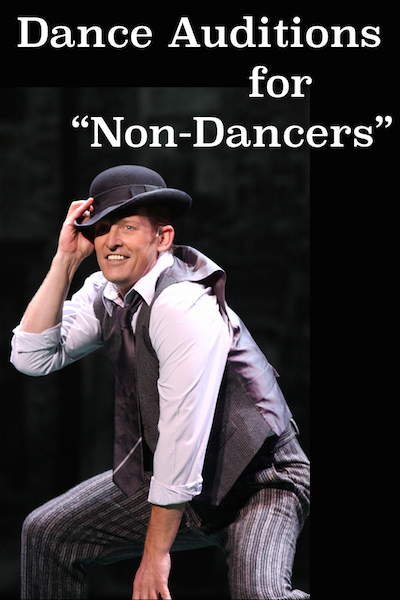 In the performing arts, dancing isn’t always just for the trained dancers. 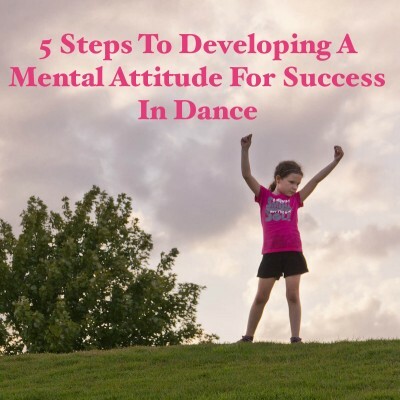 Here are some tips for inexperienced movers preparing for that dreaded dance audition or dancing-required production. Dance improvisation is a requirement for some auditions. We’ve given tips on improv before but what if you have no tools or experience at all? 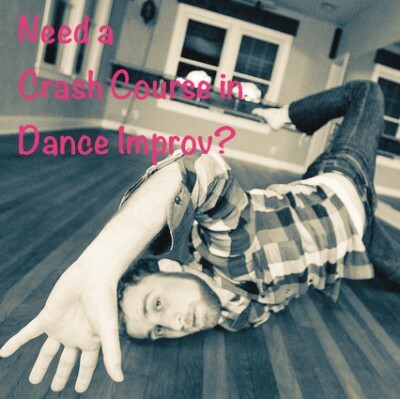 Here’s our crash course to help you successfully get through your first improv session.